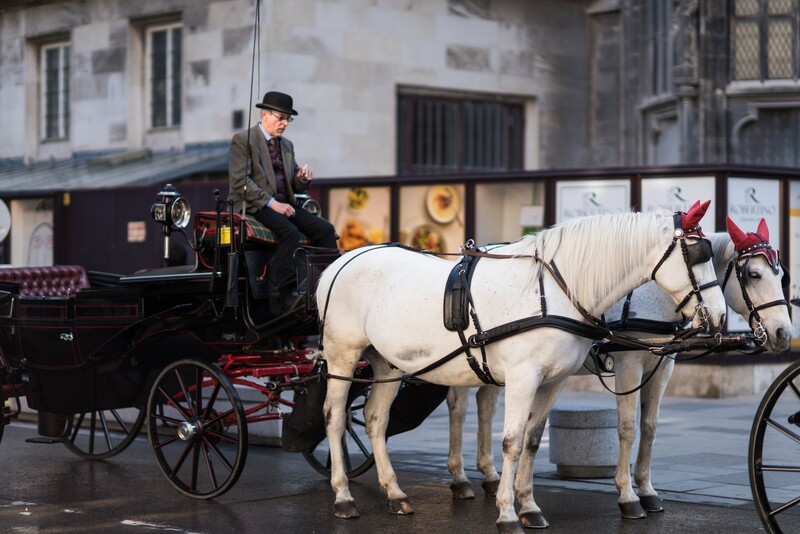 Coming out of the Time Travel Historical Tour in Vienna with my daughter, I was still thinking about what we saw. 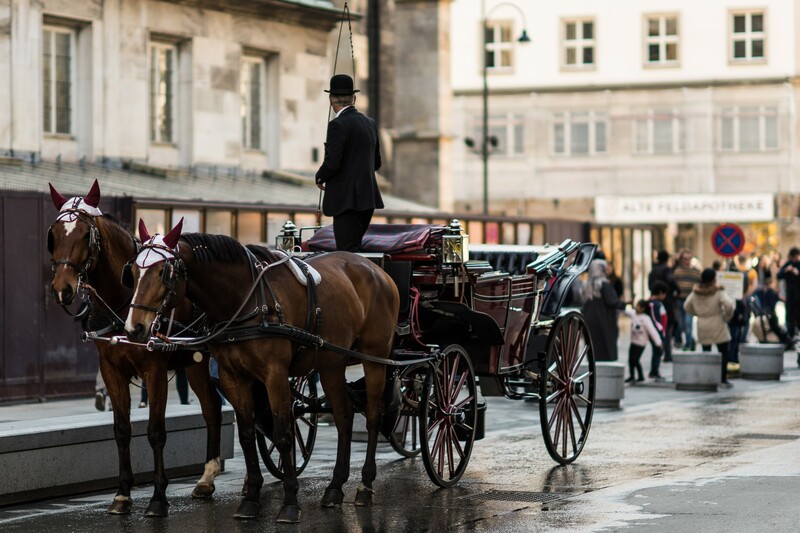 It is a nice tour with a 5D cinema and other virtual reality experiences that allow you to revisit some of the most important historical events of the past in Vienna. We start with Prehistory and end up in the present. The most unsettling experience for us was when they locked us in a bunker and replicated what it was like to experience an air raid with bombs falling all around you during World War II. You know it is not real but you still can’t help thinking how it was to live in those times with the feeling that this could be your last day. If there was a time machine I would not want to be in the middle of a war but where would I go? Well I always wanted to visit Cleopatra’s Egypt. But thinking about how she ended up, have we learned anything of the mistakes of the past? Looking at the world today, I’m sure we haven’t. And it also does not matter how much we revisit these mistakes and try to learn from them. But if there was a time machine would we be able to be mere spectators and not interfere? I for one would want to experience it all, feel taste and smell. 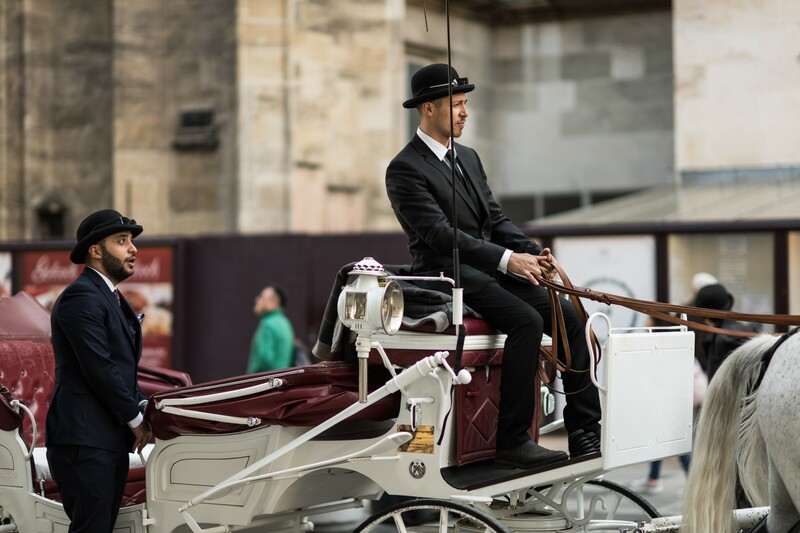 The tour ends with a virtual carriage ride where we fly over Vienna back in the present. And when we left and went back into the streets, there they were like a well rehearsed act helping us to set our steps back in the present. 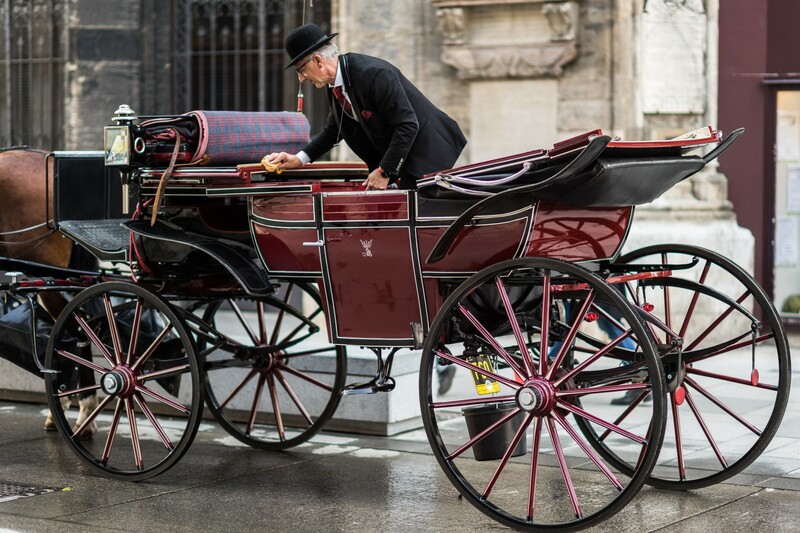 The Viennese carriages called “Fiakers” were not flying this time but showing people the Vienna of today. 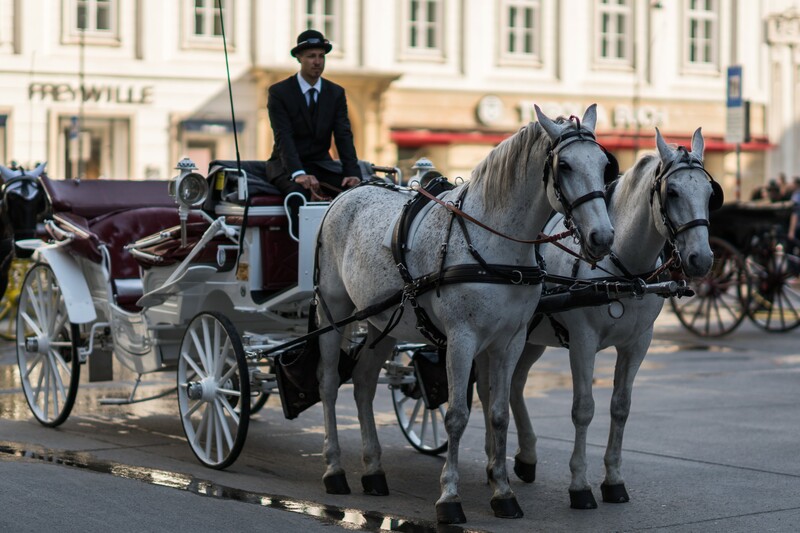 They have been present in the streets of Vienna since the 18th century but the boom started in the 19th Century. 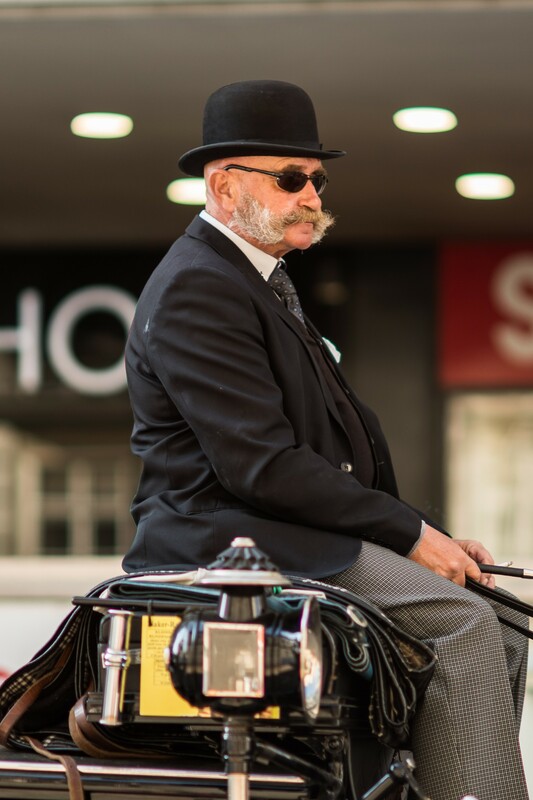 Their drivers were always known for being “characters”, discretion being their most appreciated trait. Looking at some of them today, it still rings true. In spite of some animal activists protests, I think the Fiakers are as much part of the past, the present as they will be of the future. No time machine necessary.